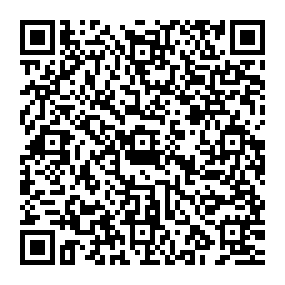 How to be Mi Creative Center student ? 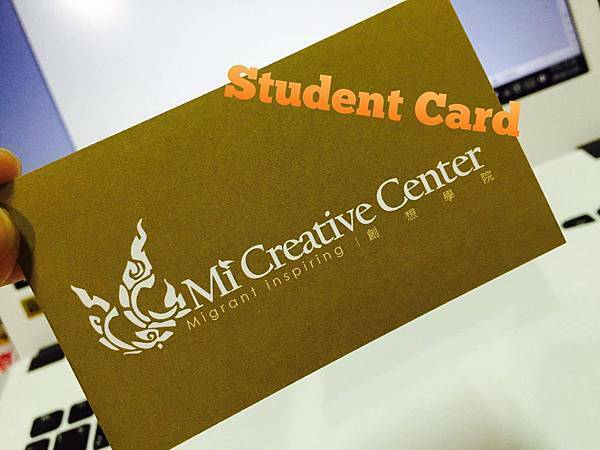 You can get a special Mi Creative Center Student Card after accomplishing entrance ceremony(mission?). In the future,whenever you show your student card , you can join any class in Mi Creative Center.What is the entrance ceremony (mission)?Come to Mi Creative Center on March 27th and you will know it.